You heard it here first: Santa is taking a small break from the North Pole to join us here in the studio on November 26th, so make sure the kids have their lists ready for him! So, you can dress your kids up in those cute holiday outfits you've been planning or come as is, Santa will be happy either way. Click here if you need some holiday outfit inspiration and you can also check out Santa's Seattle visit from last year! 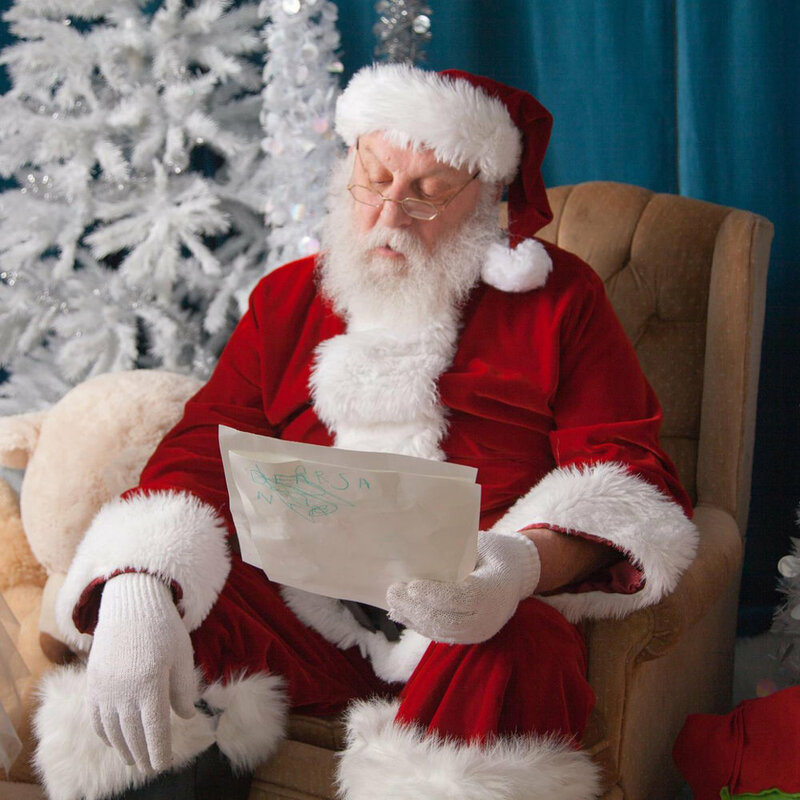 This magical five-minute session with Santa is $95 for the sitting fee, online gallery, and digital files from your session or $65 for just the sitting fee and online gallery. You can find the sign-up page here!